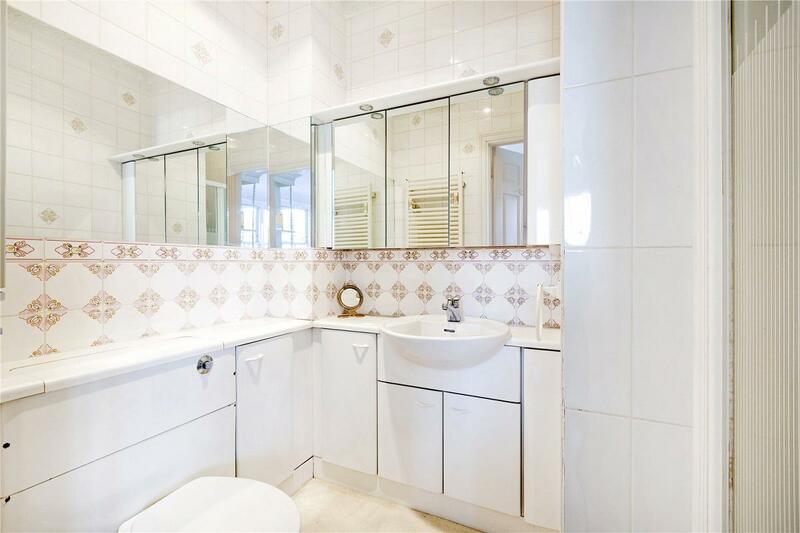 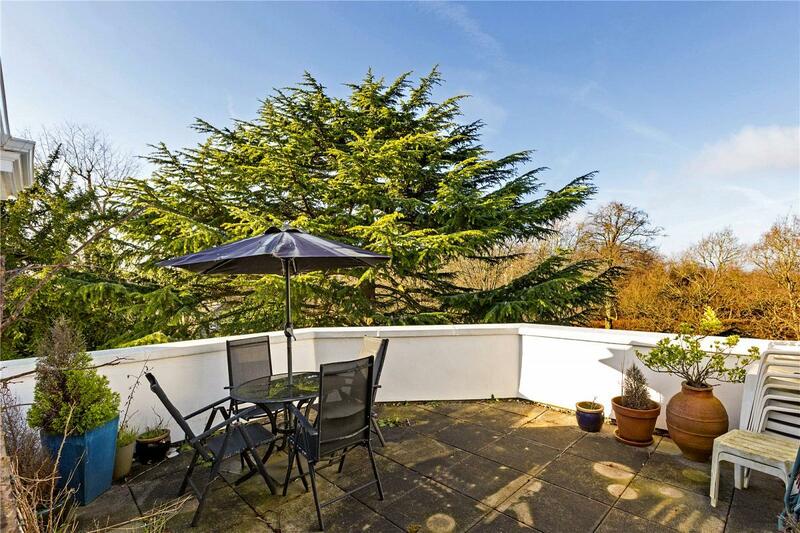 A spacious penthouse apartment with lift in a beautifully maintained gated development with a share of the freehold and parking. 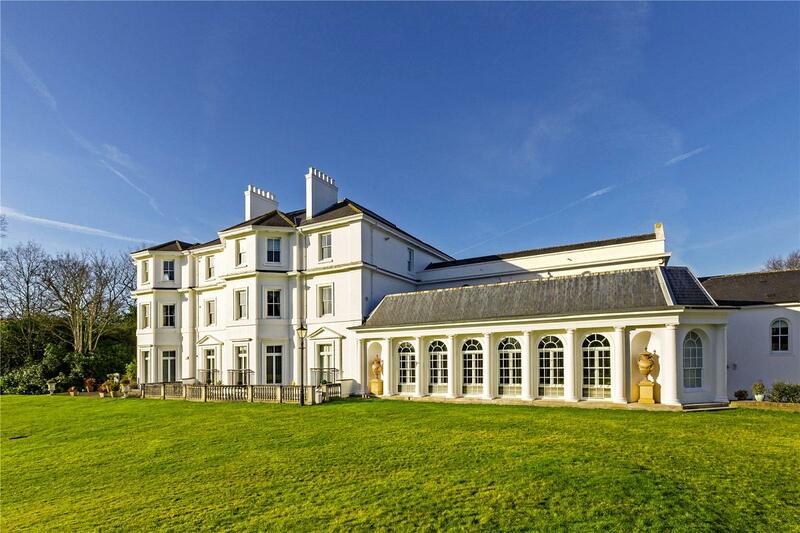 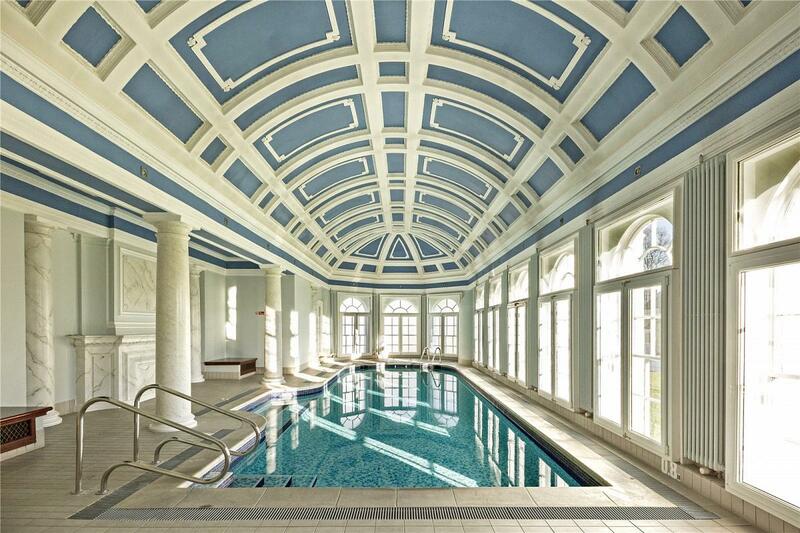 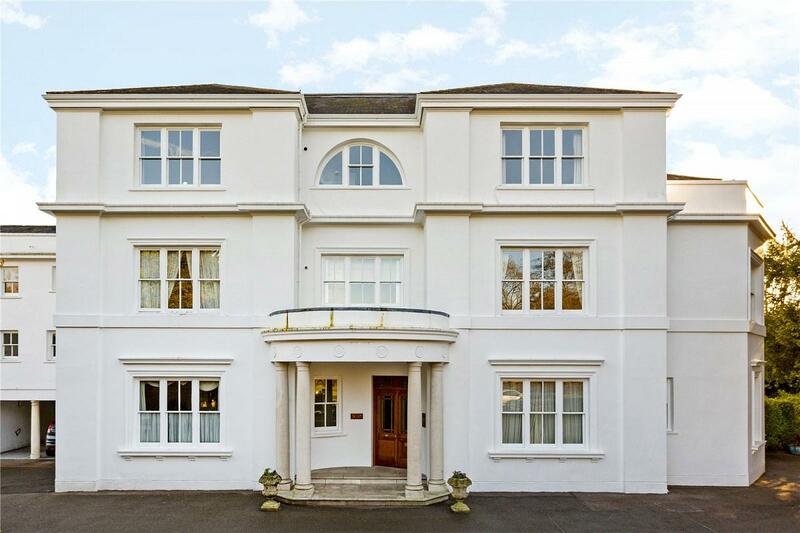 This beautiful mansion building is set within stunning and extensive grounds in the highly sought after Kingston Hill Place development. 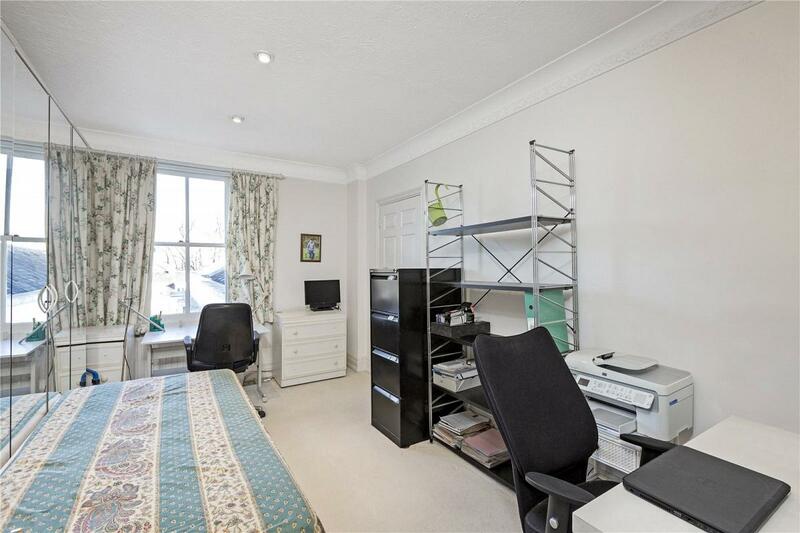 The property comprises large reception, separate kitchen, two double bedrooms, two bathrooms, allocated parking and a large roof terrace. 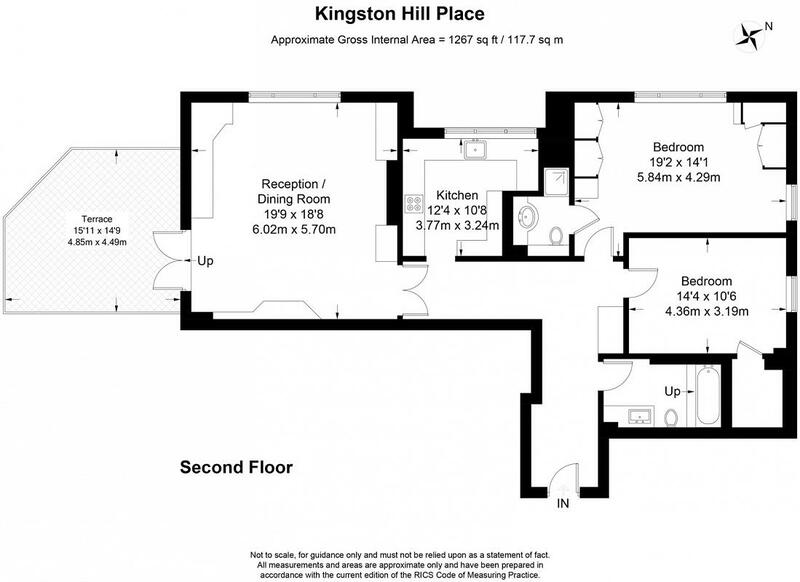 Kingston Hill Place is ideally located for the extensive amenities of Kingston town centre, including the Bentalls shopping centre, John Lewis and Waitrose to name a few. 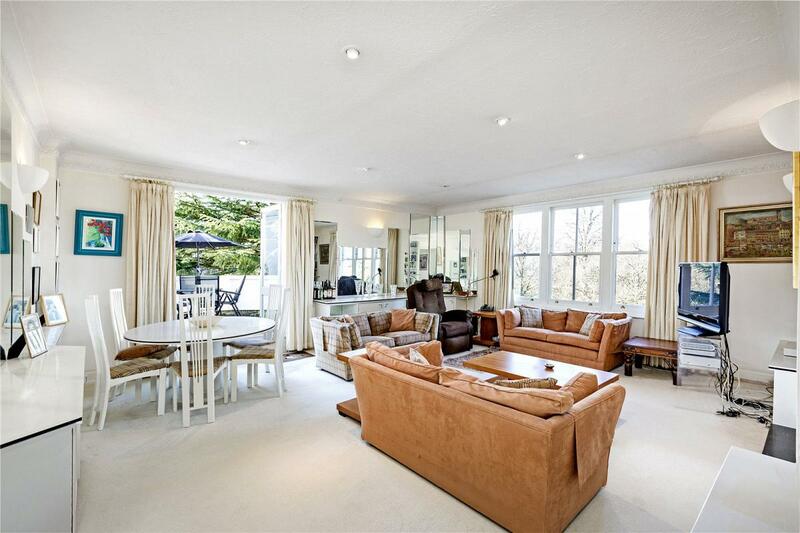 The train station provides access to Waterloo, Clapham, Richmond and Twickenham via South-Western trains. 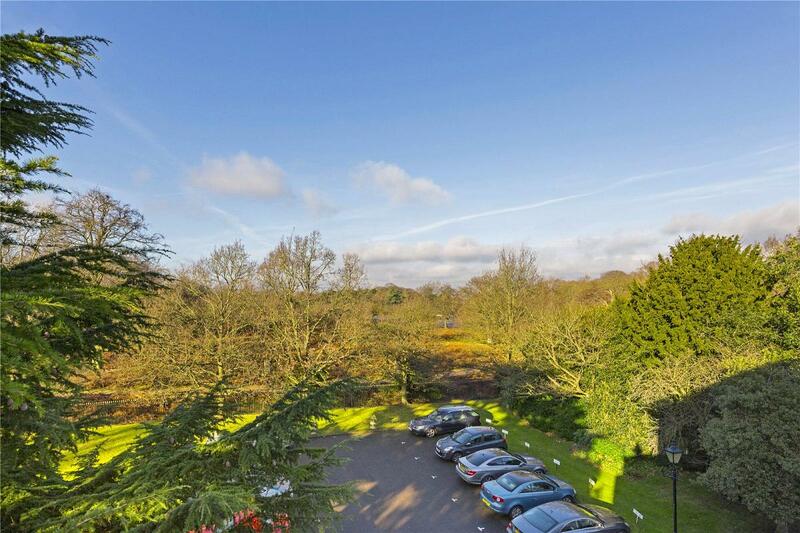 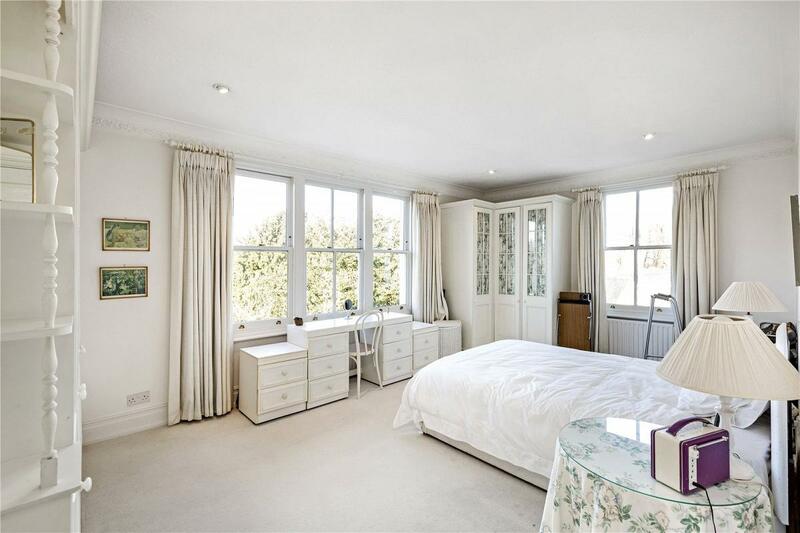 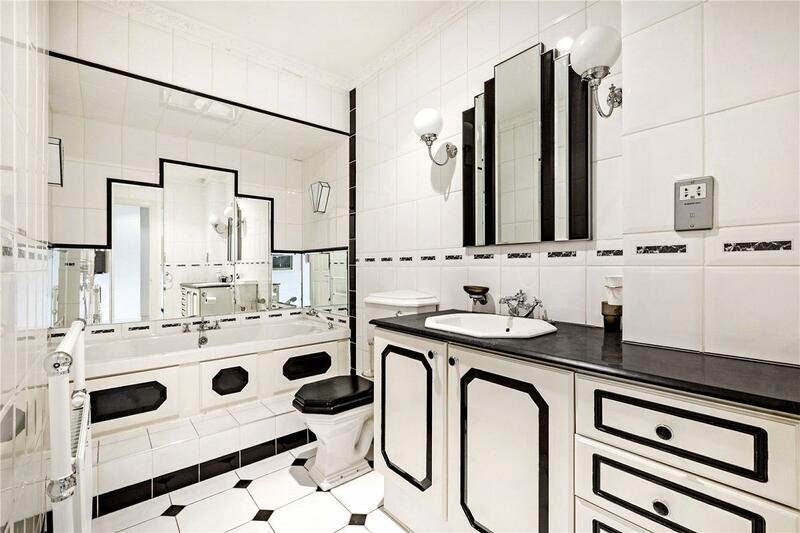 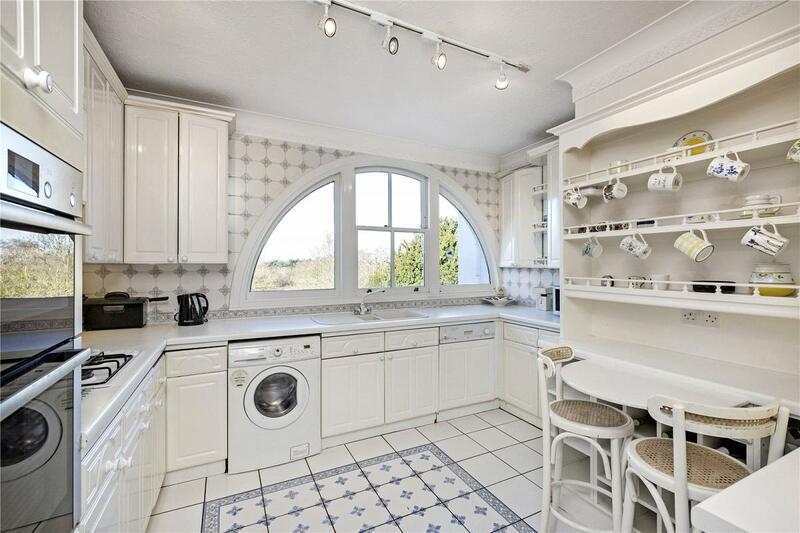 "A rare penthouse apartment in an exclusive Kingston Hill development"